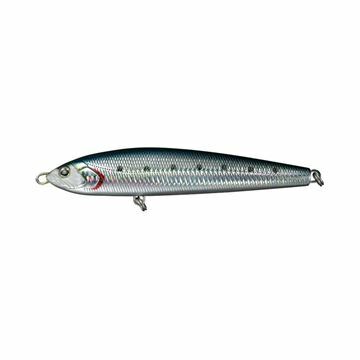 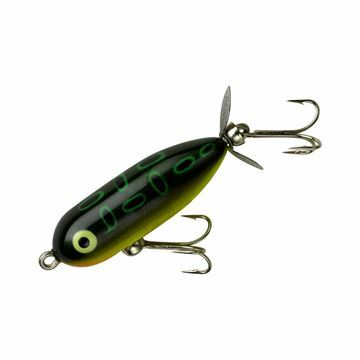 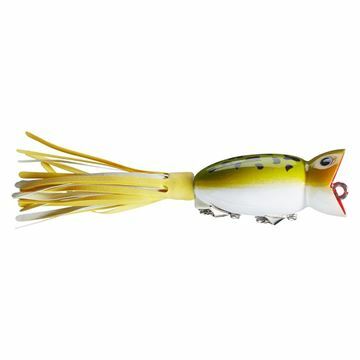 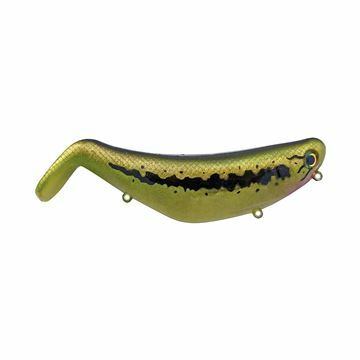 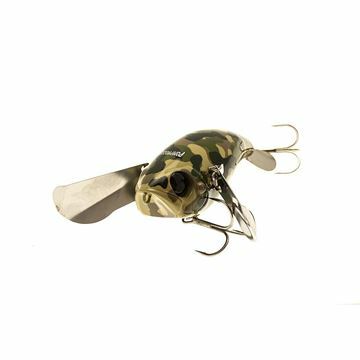 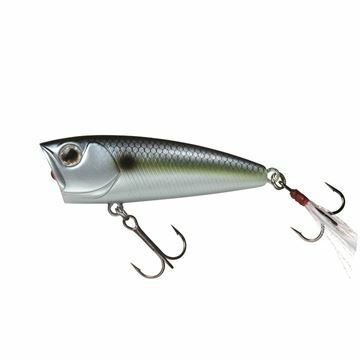 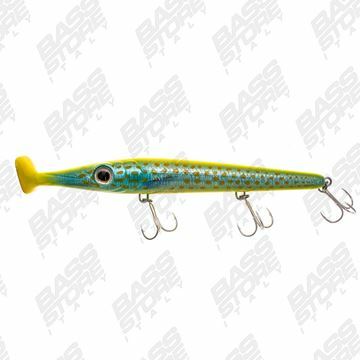 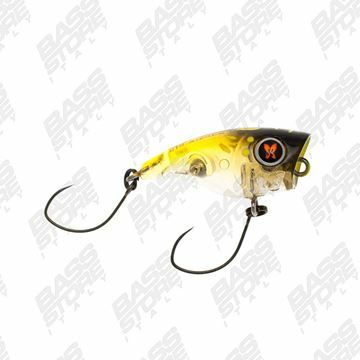 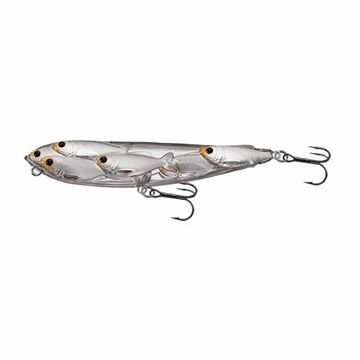 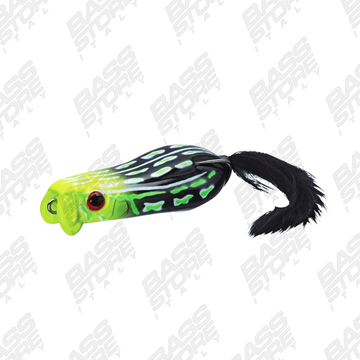 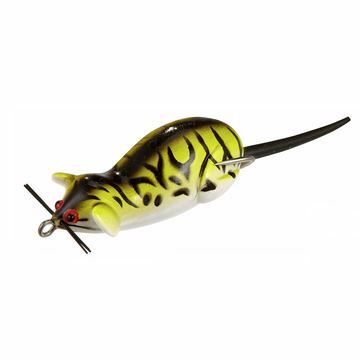 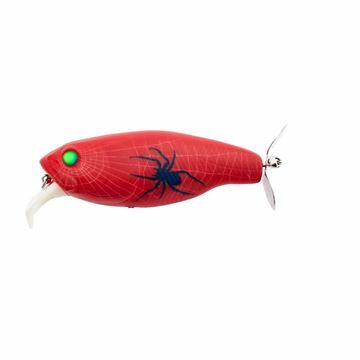 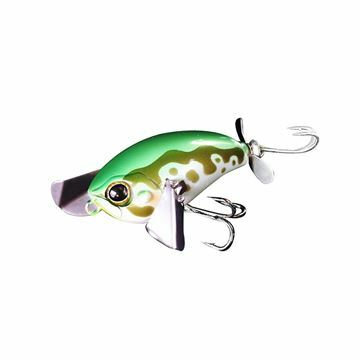 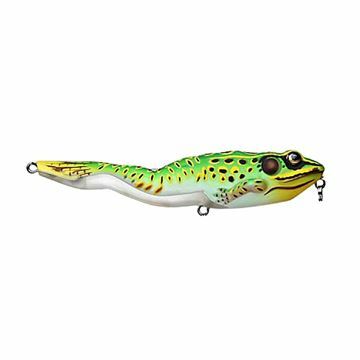 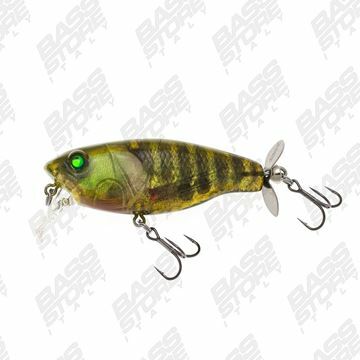 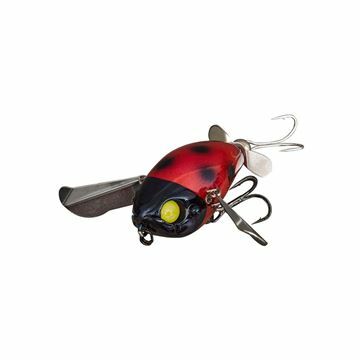 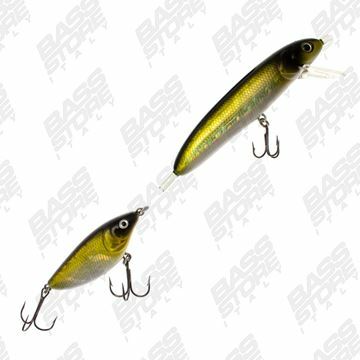 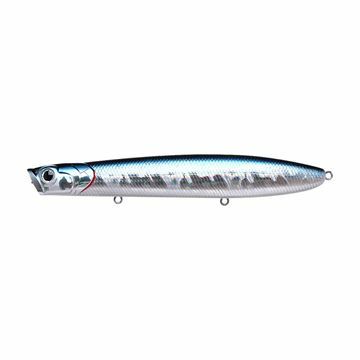 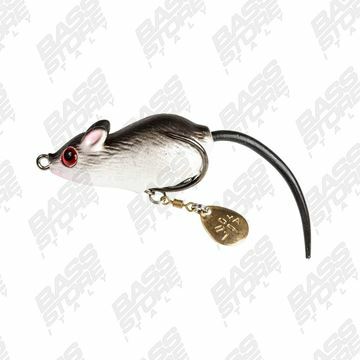 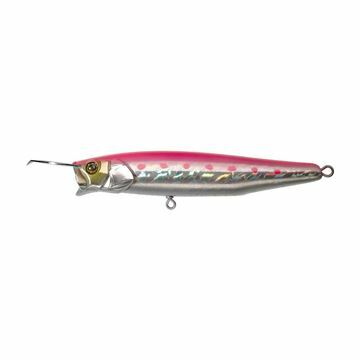 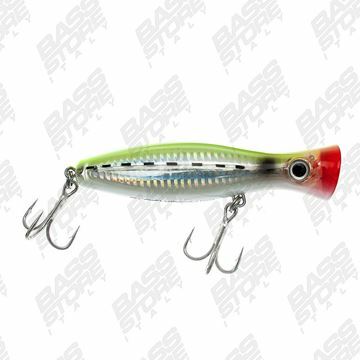 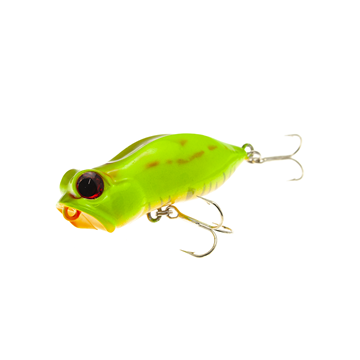 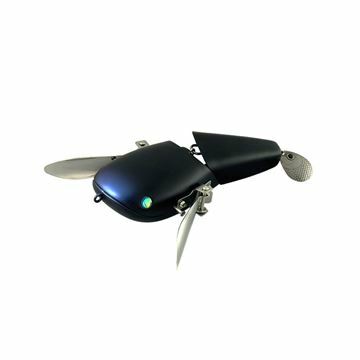 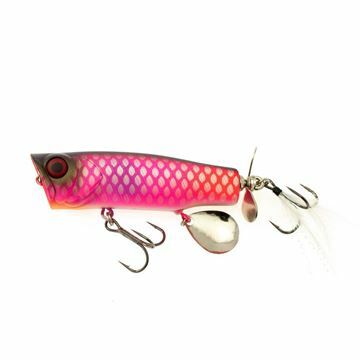 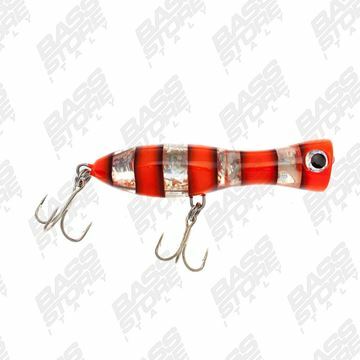 BDT120 Topwater turns bass’ attention towards the surface with a swaggering attraction! 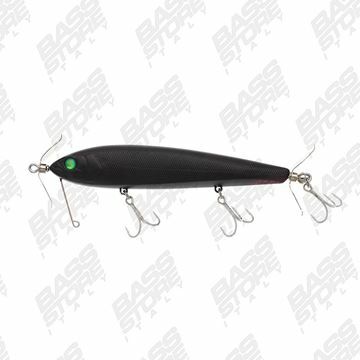 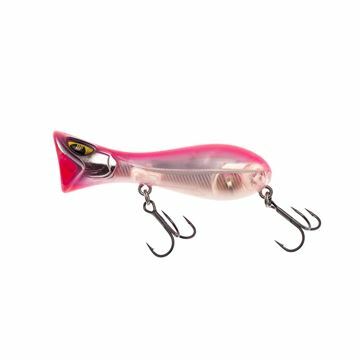 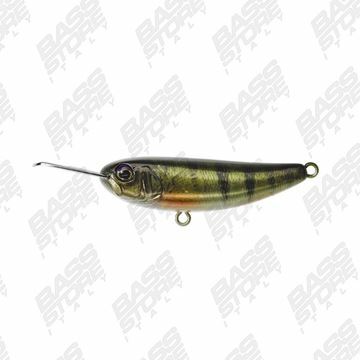 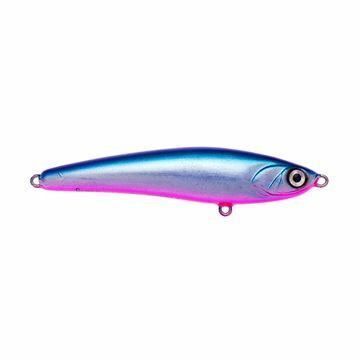 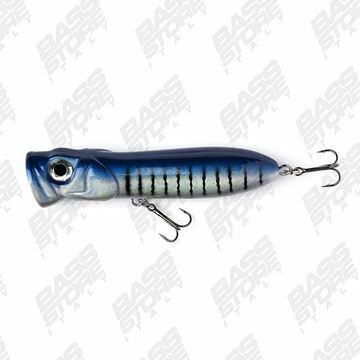 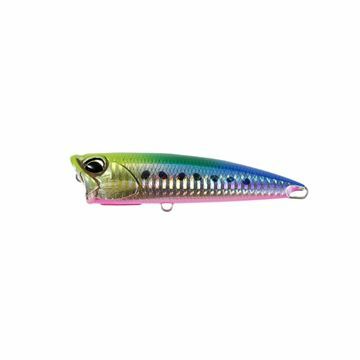 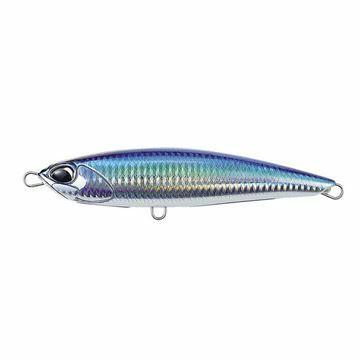 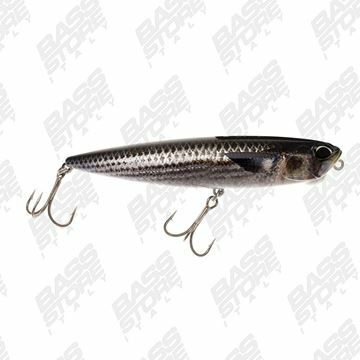 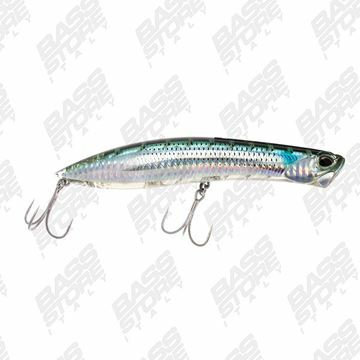 Popper da Bassfishing della nuova linea di hardbait Daiwa 2018. 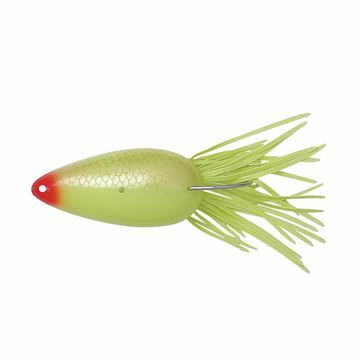 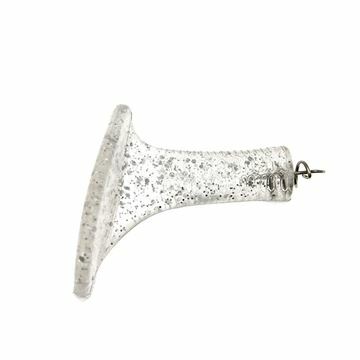 Lucky Craft popper. 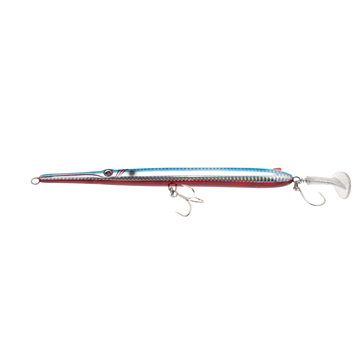 Finesse topwater. 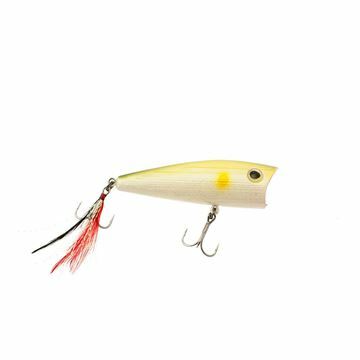 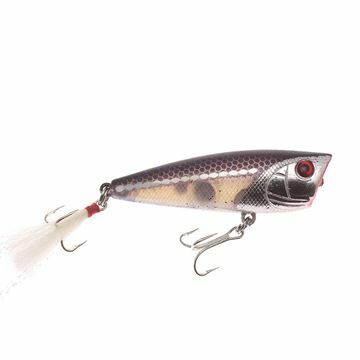 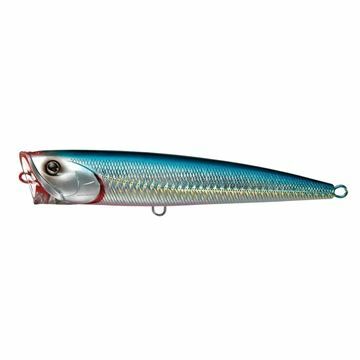 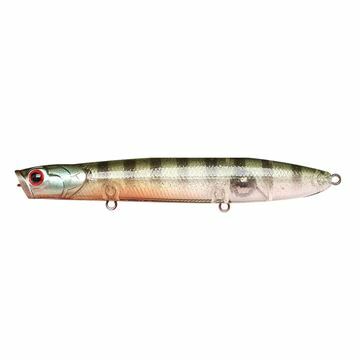 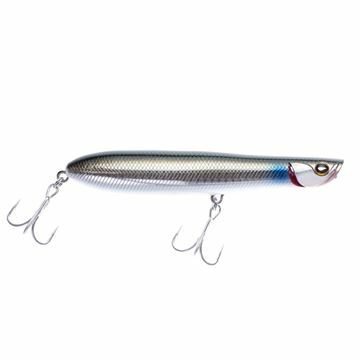 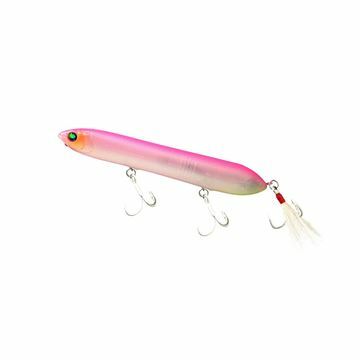 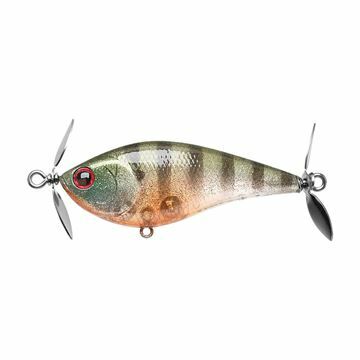 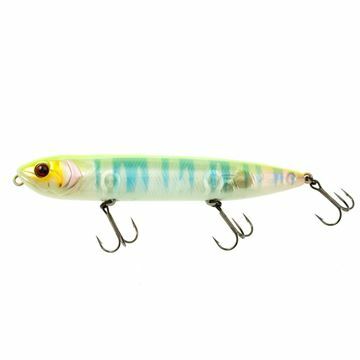 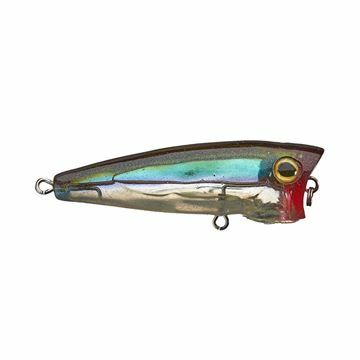 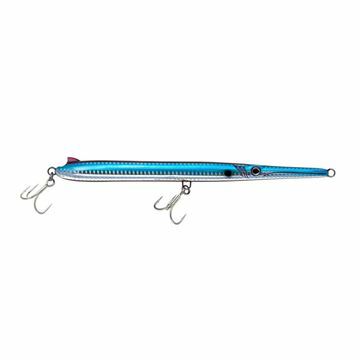 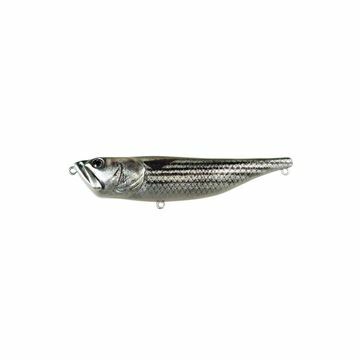 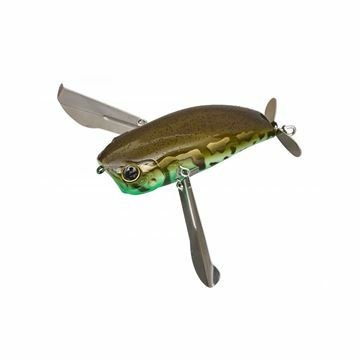 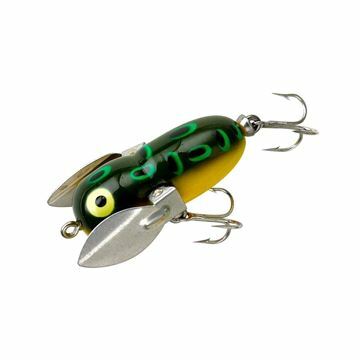 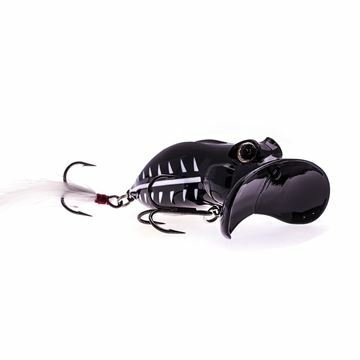 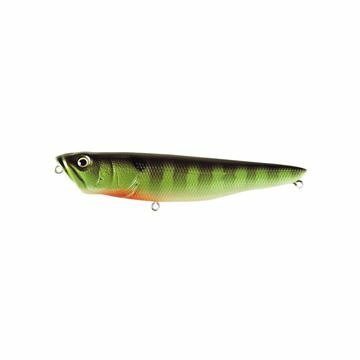 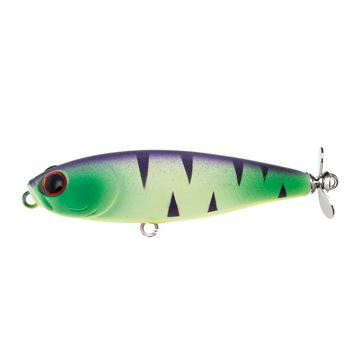 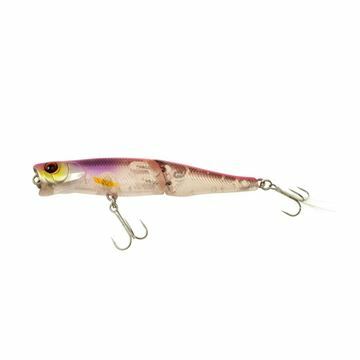 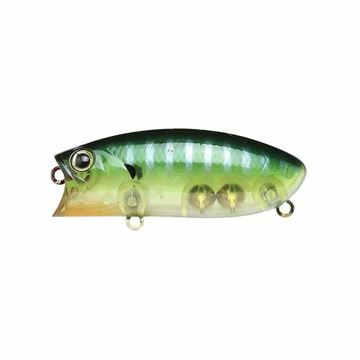 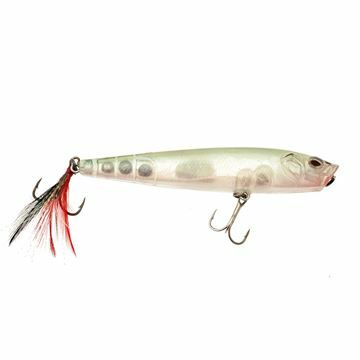 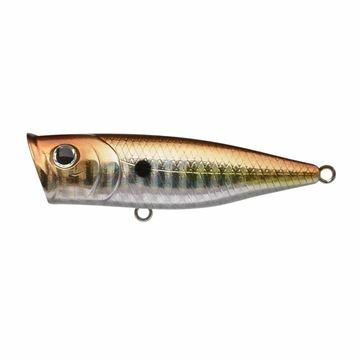 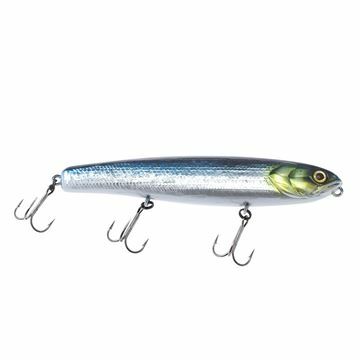 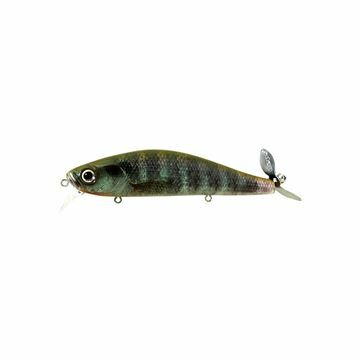 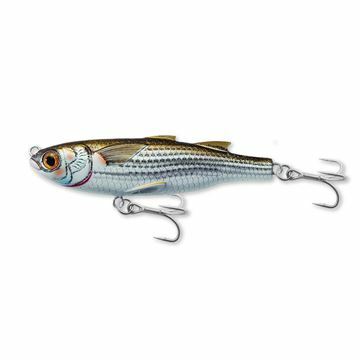 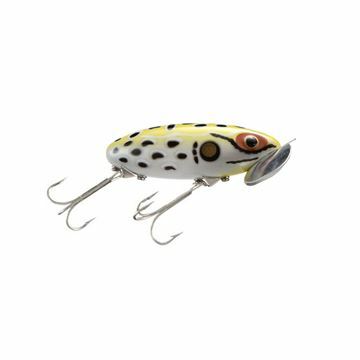 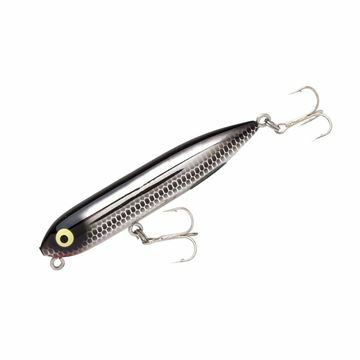 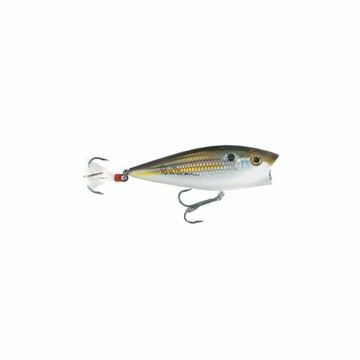 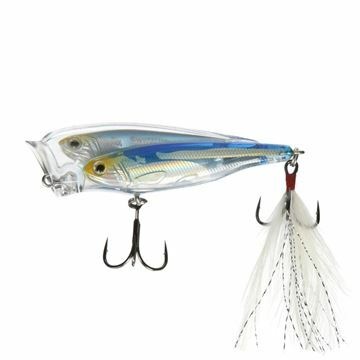 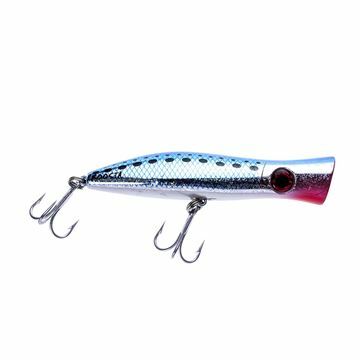 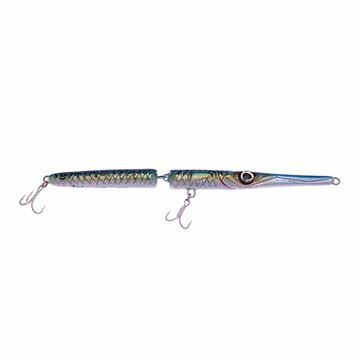 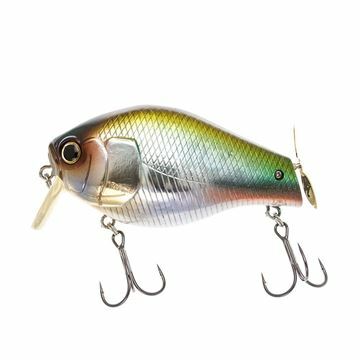 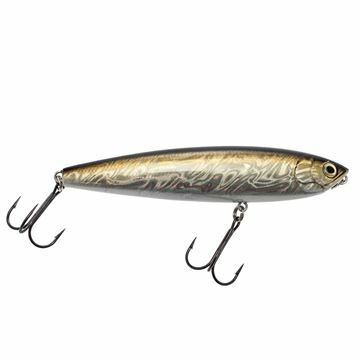 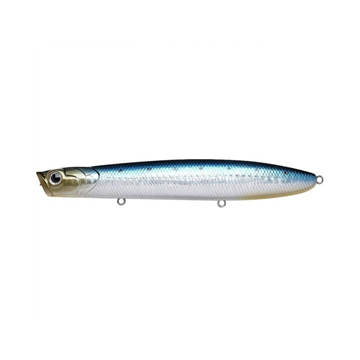 Topwater popper / wtd da mare.